Eat, drink and be merry at Fuddrucker's in Southfield on Tuesday, May 21 from 4:00 to 8:00 p.m.while supporting NIRMV. At 6 p.m. enjoy a meet and greet with NIRMV team members. Present this flier (PDF) to the cashier and a portion of ALL sales will be donated to NIRMV! Feel free to share this event news with others. This communication put smiles on our faces and made the week special. 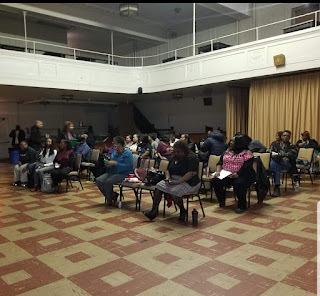 April 15, 2019 at Prince Hall Masonic Temple in Detroit, Michigan. It featured the IDO Credit Team spotlighting Field Trainer Lisa Leapheart. Thank you to everyone who supported NIRMV Founder/President Darlene House who served as chair of Let's Talk About It Round Table Discussion Series third event. 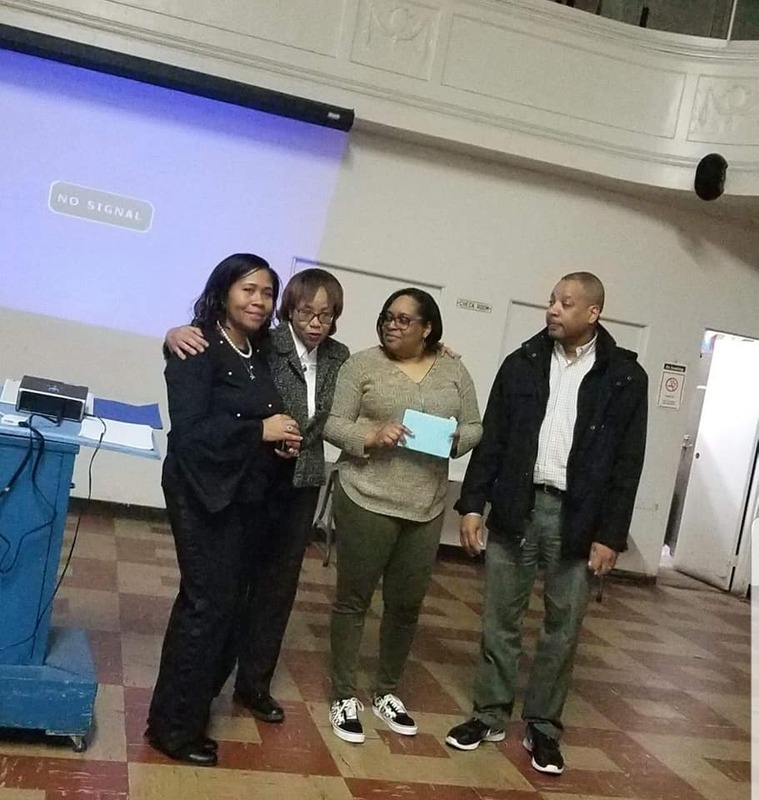 Jackie Butts served as dedicated and enthusiastic CoChair.